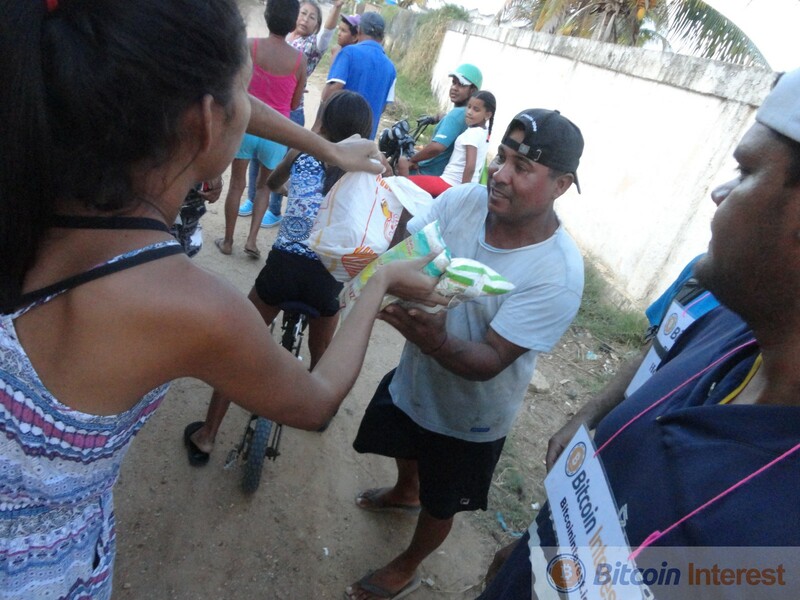 Food Not Lambos — The story of how a small crypto team got aid to Venezuela when no one else could. 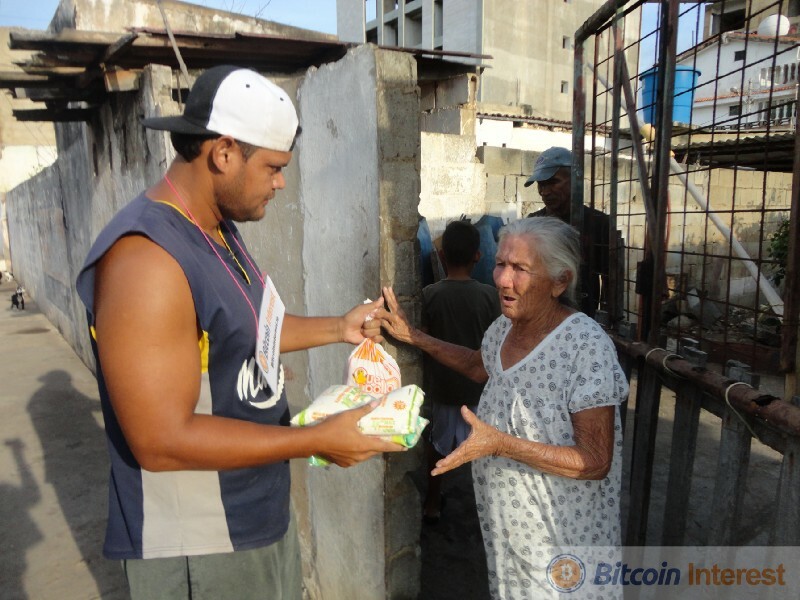 Bitcoin Interest (BCI) is a project founded on the idea that giving back to your community is not something you should think about, but something you should do. That’s why when one of our own community members came to us for help it wasn’t a matter of if we should help, but how we could help. To keep our people in Venezuela safe we will use different names. For now let’s refer to this person as Carlos. Carlos has been involved with us, mostly through mining, for about a year now. He has always been very polite and never asked us for anything. 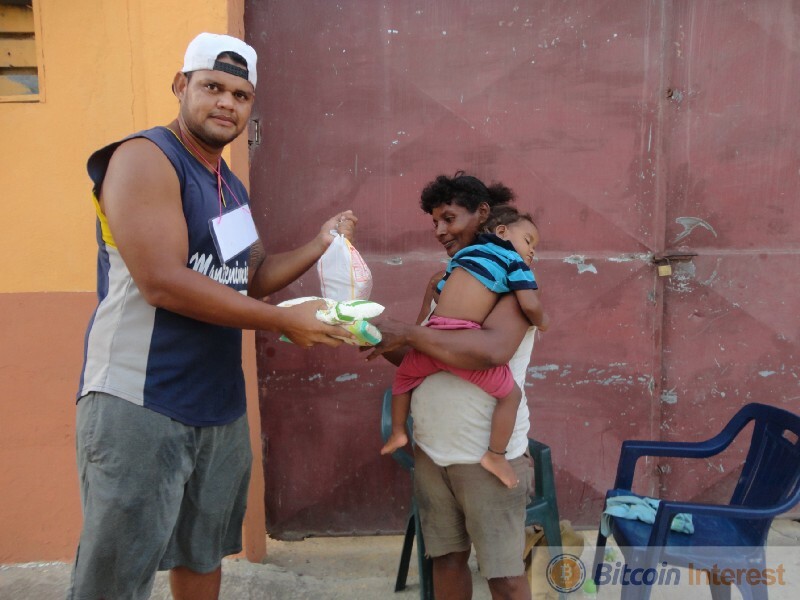 Carlos came to us recently stressing the hardships his town of 5000 people in Venezuela were facing. 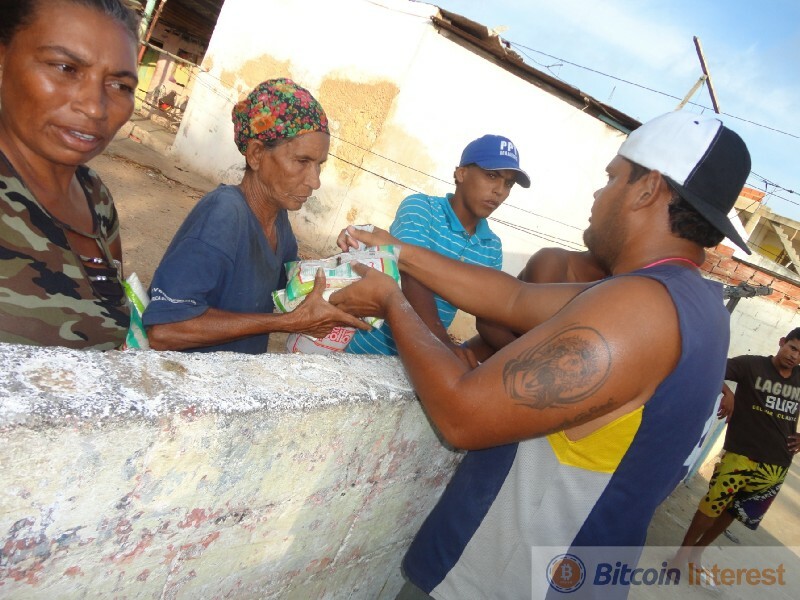 The lack of food, water, and even electricity has made it very difficult for the people down there. He very politely asked if there was anything we could do. This was when one of the BCI Core team members Pekka started to spin his wheels. He brought this to the team where we then collaborated just on what we could do, if anything to be honest. 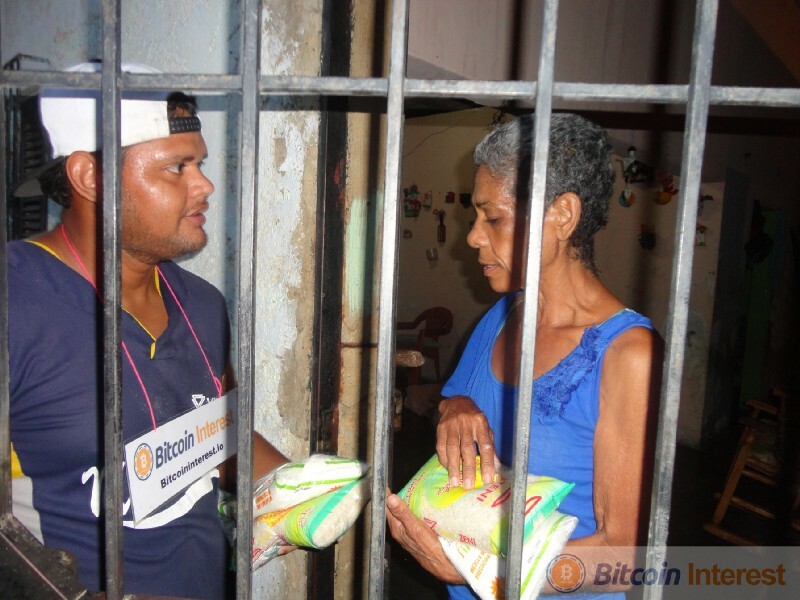 You see right now sending aid to Venezuela has been almost impossible. 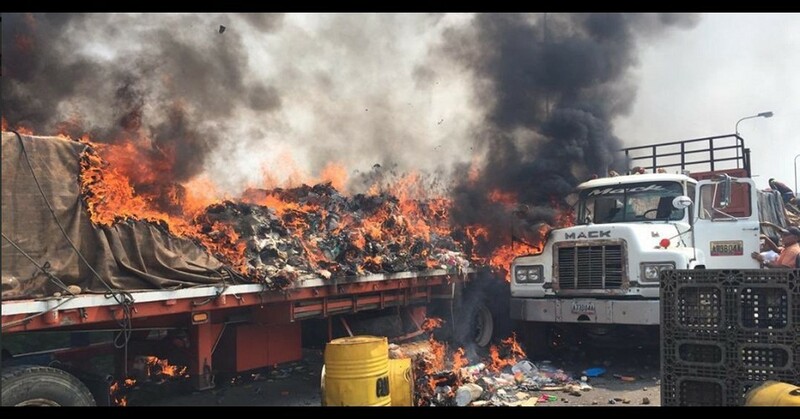 Just recently 280 tons of aid were sent there only to go up in flames at the border. You can see our dilemma here as we don’t want any aid we send to go to waste and this is an open source project so funding it will come out of our own pockets. So we have two unique issues, both requiring a unique approach. 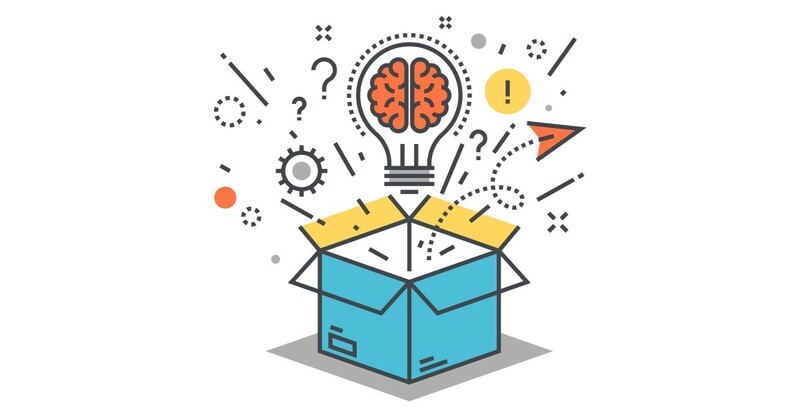 We decided as a team to leverage the power of cryptocurrency to solve the cash issue and since crypto is borderless and can be moved all around the world. We all pulled together personal funds to help fund this endeavor. 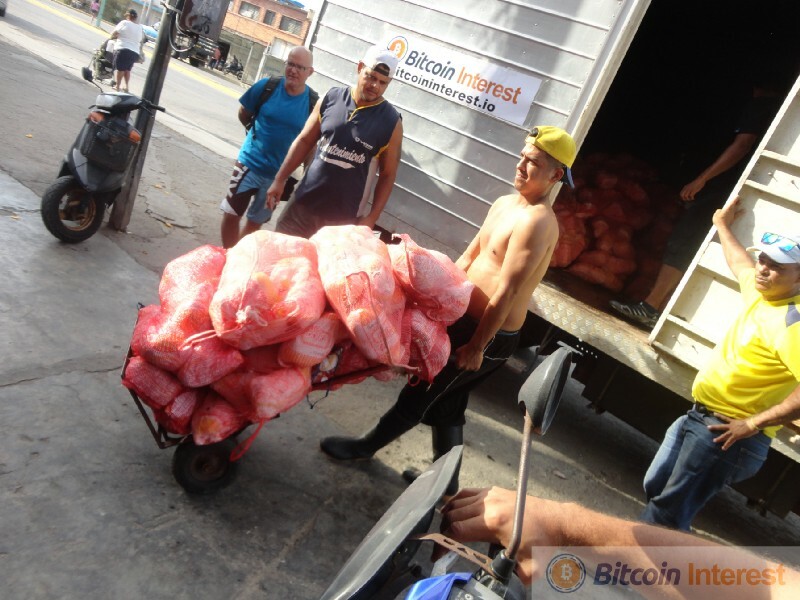 We spent weeks attempting to find every spare penny we all had to fund this campaign of #FoodNotLambos, you see crypto has been way too focused on getting rich quick, buying things, and riding your lambo to the moon, but BCI has always been about returning the wealth to its community, which is why our project is open sourced, no salaries and we don’t charge any fees for anything from within our project. 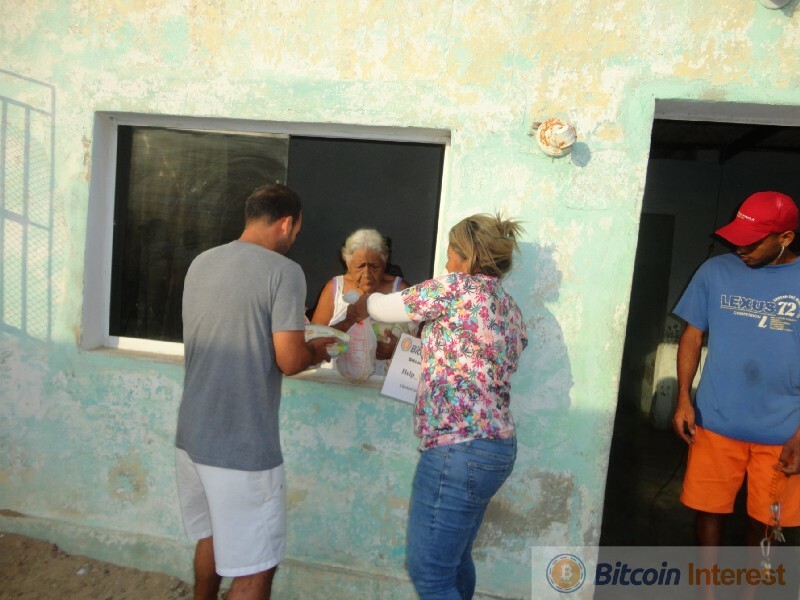 So now that we have the cash we purchased some Bitcoin. We now have the funds and it’s a matter of how to use them. 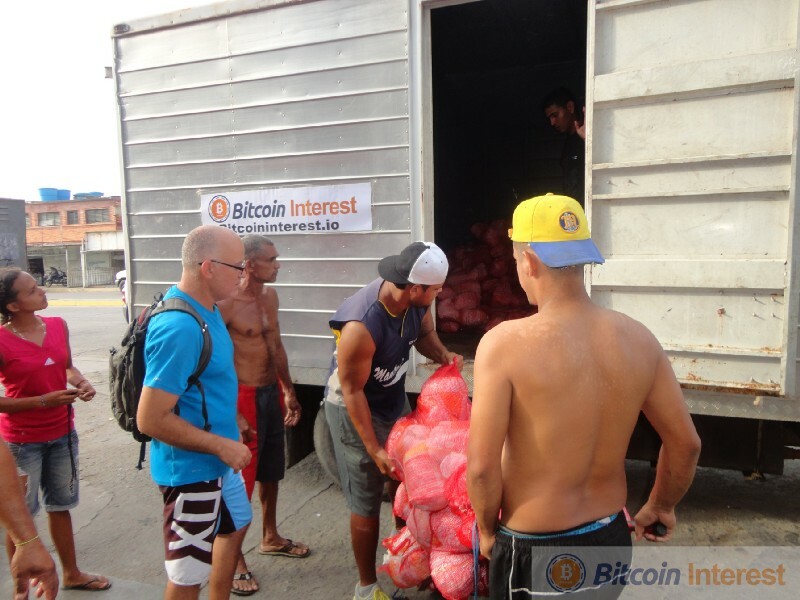 Obviously previous attempts to send food and aid into the Venezuela have been met with huge resistance, so we need to find a way around this. Being a team comprised of developers and project managers it wasn’t long before we all came to the conclusion of if we can’t get food and aid in, let’s utilize what’s already there. 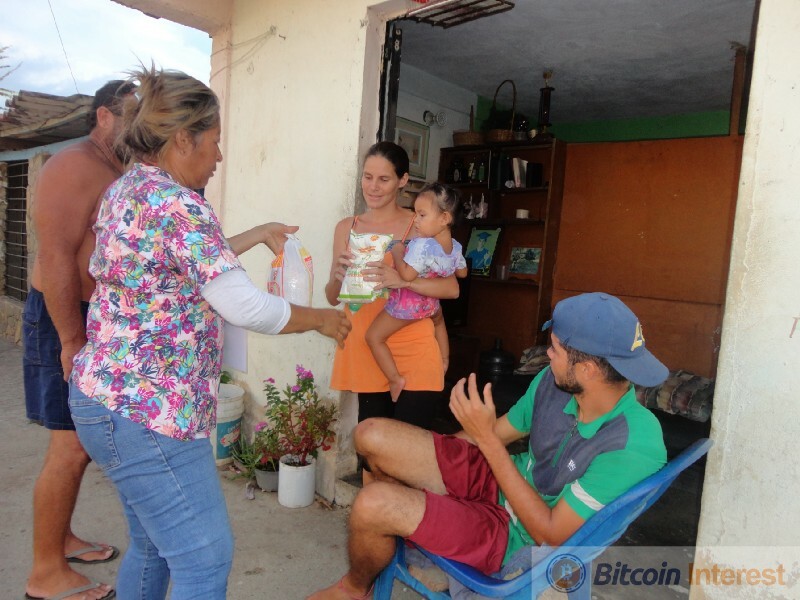 We quickly developed a plan with Carlos to send him the Bitcoin and have him purchase everything he could from local markets and stores. We managed to find local vendors who we informed of our plans and they were so happy to hear of our efforts. They offered us amazing discounts on items to further our funds even more. By the time it was all said and done we ended up with 5000kg (11023 lbs) of chicken and 7500kg (16534 lbs) of rice and corn flour. Enough chickens were purchased for each person in the village. So we have now 27557 pounds of food, that is just shy of 14 tons, now we have the issue of how to transport and deliver all this food. So now that we solved the money, and the logistics of getting the aid there the last piece is getting it to the people in need. Now Carlos has gotten two massive food trucks to get the food and deliver it. 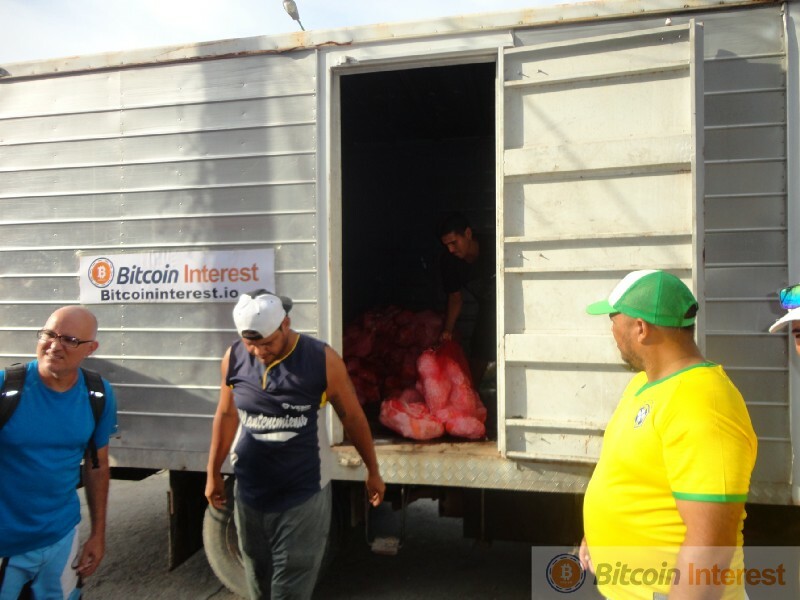 Carlos had signs with Bitcoin Interest made to put them on the trucks so the people know that we were still involved, when we weren’t physically there. 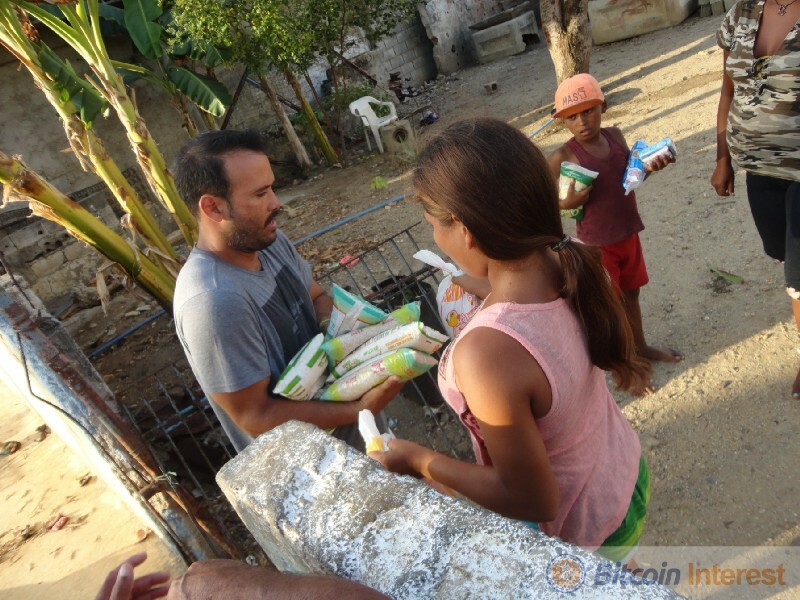 He also managed to get an amazing group of volunteers who worked free of charge to help deliver these items to the people of Venezuela. This really meant a lot to us that Carlos took the time to have these made and find others like him willing to help. Still though we met some issues with the local army and police both detaining the food trucks and Carlos and asking where food came from thinking it was coming from US Government. 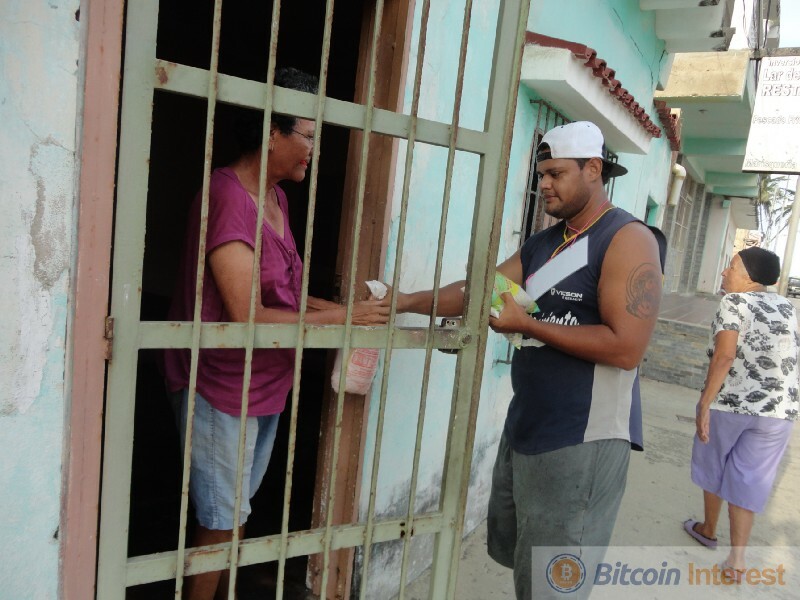 Though like the developers we are we foresaw this and Carlos has the proof to show them everything came from within their country and not from the outside. After hours of being withheld they were finally let go and began delivering the food street by street and house by house. They quickly realized there was no way they could deliver all this in one day, so they had to pause on Monday and pick things back up on Tuesday to finish delivering the food. 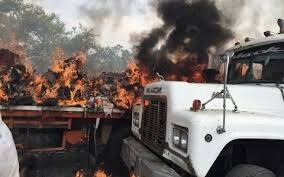 It didn’t take long for people in his village to here about this and soon people were hunting for the truck with BCI logos on it giving out free food. People were walking miles to come get some, but we assured them every street would be visited and every house stopped at. Even then word spread quick and the local Government Agents (really) quickly came to investigate, but again found no evidence of US Government help. Carlos was nice enough to document this sending us photos and all kind of things showing all the great things he was able to accomplish with just a bit of help from our team. 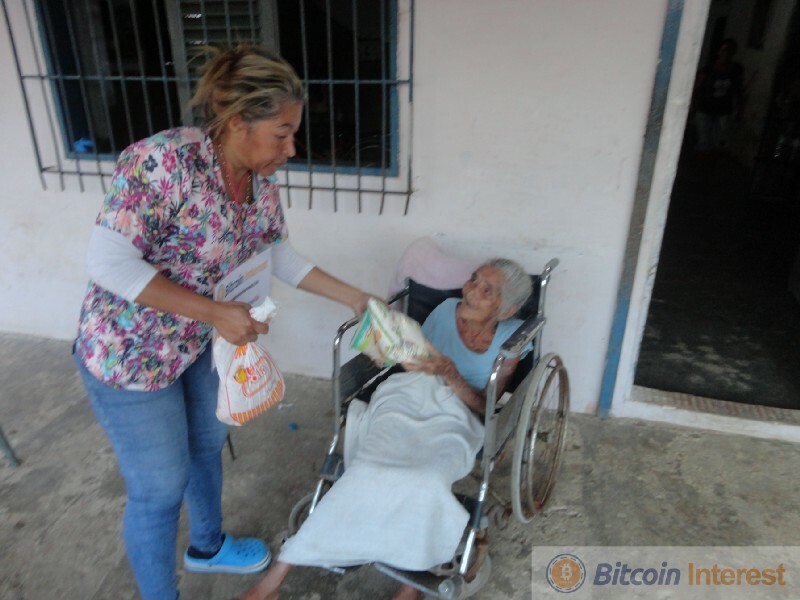 We are incredibly humbled and proud to be on a team that takes the request of its community members serious and when the opportunity knocked to help, BCI answered.